The Spitfires have been a member of the NEGHL since it's inaugural season in 2002. 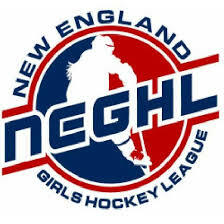 Established over 35 years ago the NEGHL - New England Girls Hockey League - remains the strongest, most competitive girls and women's hockey league in the United States. With more than 18 organizations representing over 180 women's teams from across New England, while offering multiple levels of competition it is the best league available to female hockey players.